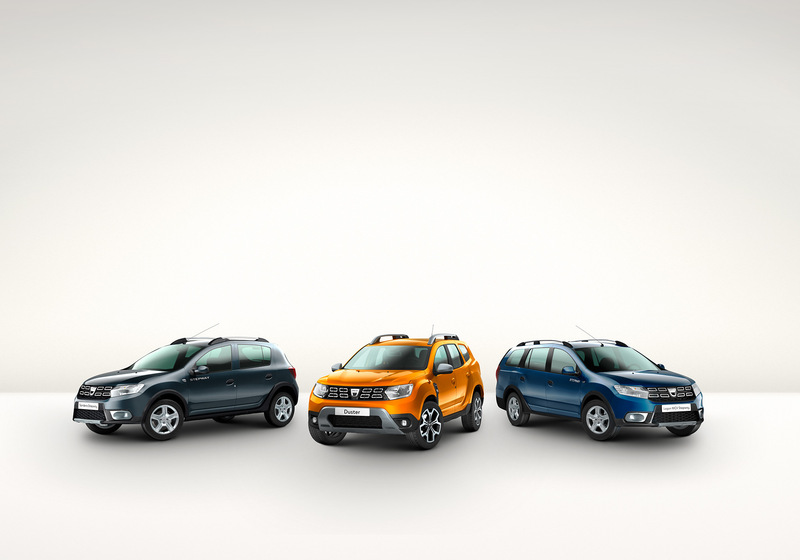 Not so long ago, a Dacia range of several cars were shot separately in the studio and arranged in the computer to one image. Nowadays, car photography for this type of shot has almost vanished with the rapidly evolving CGI. In fact, besides the virtual build of the cars, the lighting, however virtual is quite similar to what one would do in real life. Experience as a photographer is a welcome asset. This shot is made entirely from scratch with the aid of C4D and rendered in Maxwell.